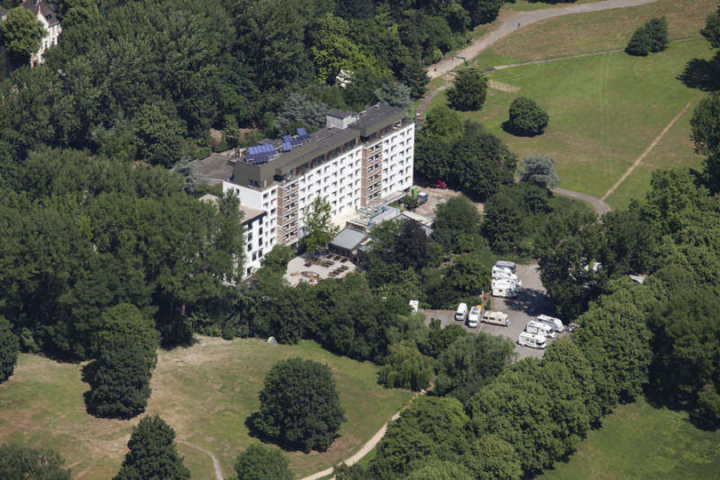 Köln - Riehl City Hostel is situated on the edge of a park in the Rhine meadows of Riehl. The riverside path is ideal for cycling or inline skating. The Cologne hostel is on a direct underground connection just 200m away and it only takes 9 minutes to the city. All rooms have modern furniture and a private bathroom. Enjoy the breakfast buffet and you can buy drinks and snacks at the hostel cafe. There's also a TV room, internet facilities and a barbecue. 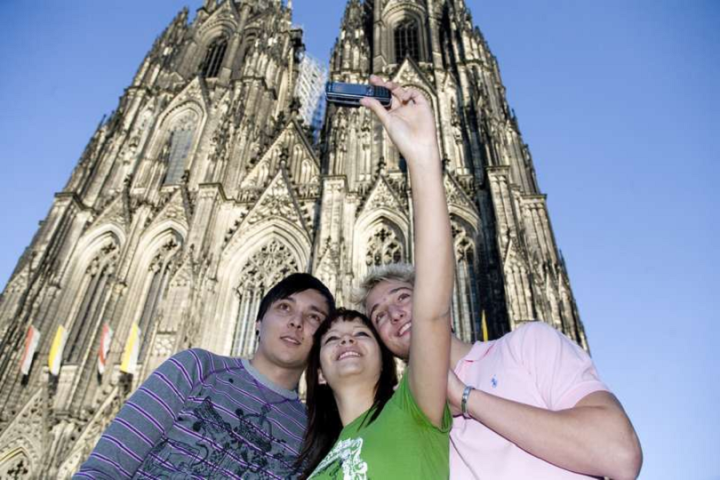 Famous attractions nearby include: cathedral, museums eg Romano-Germanic, Museum Ludwig, Odysséum, Chocolate Museum, Sports and Olympic Museum, opera, theatre, a zoo and you can take boat trips from Cologne city centre, go to see the football or go for a relaxing walk in the nearby green areas. Köln - Riehl City Hostel offers a range of trips and activities for individual travellers, families and groups. From Airport Cologne-Bonn take train to Cologne Central Station. Then take underground U18 to Boltensternstraße. From the city centre go north along the west bank of the Rhine for 3km. Cologne Central Station is 3km or 9 minutes by underground.